Likably undisguised, always surprising and full of verve – putting Mathias Kaden‘s charisma in a nutshell is one thing. Another is the feeling of hearing him live in a night club or open air – nothing feels like that. Very naturally he absorbs the audience‘s vibe and radiates his own energy into it – no matter whether it‘s for a warm-up, at prime time or whilst closing. Mathias Kaden has been a DJ for more than 15 years now. And after more than 1500 gigs he still hasn‘t lost his addictive enthusiasm which has given special moments to fans on dancefloors on almost all continents. It all started far away from the big clubbing centers, in the green heart of Germany between the contemplative cities of Jena and Gera. Growing up there, Kaden was a passionate nightclubber and discovered DJing in the mid-90s. His sets then were dominated by the classic vocal house of his American heroes. Later, his sound preferences broadened from minimal house arrangements to a contemporary eclecticism that Kaden has found a fitting trademark for, namely Power House. Instead of strict limits in genre, Power House describes his very own way of fast mixing whilst keeping a certain groove and yet continually surprising his audiences with his music. None of his sets are like another. Kaden‘s outstanding skills to interweave different spheres of electronic club music are documented by mix compilations for Watergate Records, Cocoon Recordings and the German magazine Groove. His stylistic openmindedness is also shaping his own productions. His first tracks were built in 2001 together with Marek Hemmann. Their sessions together resulted in five EPs for the Jena record label Freude am Tanzen. 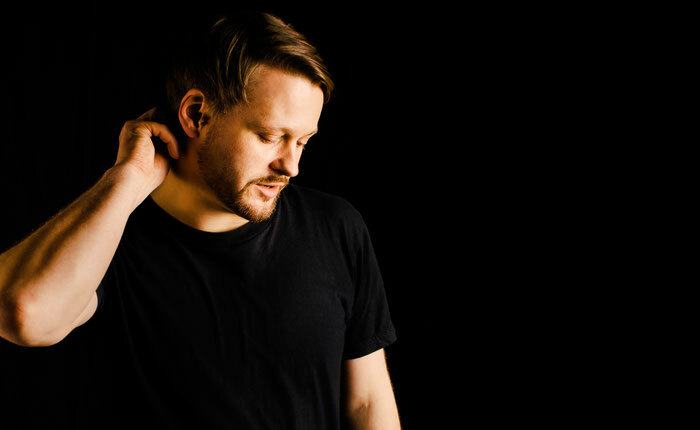 At the same time, Mathias Kaden created a versatile style as a solo artist, released between 2005 and 2009 mainly by the Berlin label Vakant. In 2009, he also finished his debut album „Studio 10“ for Vakant. It was a surprisingly experimental and diversified piece of music with various guest musicians and has been well received by both fans and the press. With his „Tentakle EP“ on Desolat, the „Polyphonic EP” on Pets Recordings and his second album „Energetic“ on Freude am Tanzen, Kaden recently set more of a course on house again and let the energy of his DJ sets slip into his music. In return he gave this energy of his tracks back to the dancefloor: During the tour for his album, he played the “Energetic”-tracks live with a set-up of much-loved hardware, which allowed him to recreate his musical repertoire playfully and spontaneously.